On June 4th, 2018, 20 candidates of Miss Universe New Zealand 2018 came to Thailand for an 8 day P.R & promotional cruise organized by Asia Holidays. They spent the first 4 days in Bangkok, where they saw a blend of ancestral and futuristic cultures mixed and traditions and modernity. Filled with surprises and discoveries, the 20 models were able to experience the madness of shopping in Bangkok by visiting the night market, Asiatique RiverFront, and MBK Shopping Mall to name a few. 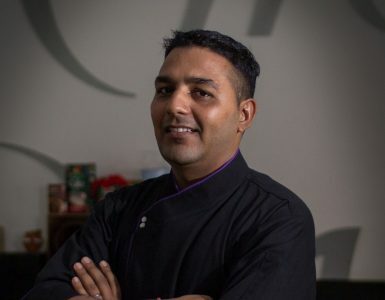 They sampled the famous flavours of Thai cuisine from prestigious tables in the restaurant of the Novotel Bangkok on Siam Square. Aside from that, from a spiritual tangent they visited Wat Phra Dhammakaya, where they met the Buddhist monks who taught them the basics of meditation and Buddhist practices followed in Thailand. Once they were done with their Bangkok discovery they came over to Pattaya. 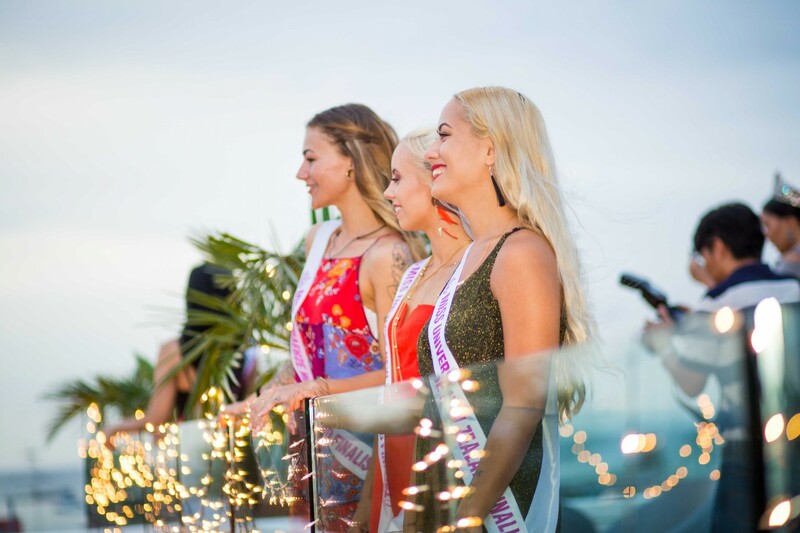 The second part of Miss Universe New Zealand’s 2018 retreat took place in Pattaya. Upon arrival at a seaside resort, they were greeted with cocktails aboard a luxury yacht and departed for a cruise off the coast. During their time here aside from visiting our hotel for dinner, they visited the Tiger Park, the traditional Pattaya Floating Market, saw a live Muay Thai boxing match and enjoyed the spectacular KAAN show as well. 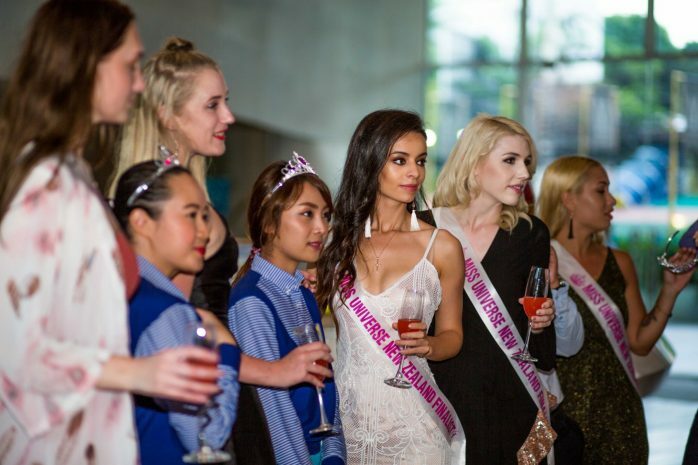 On June 9, the 20 candidates for Miss Universe New Zealand 2018 spent the evening at Baraquda Pattaya Hotel MGallery by Sofitel. 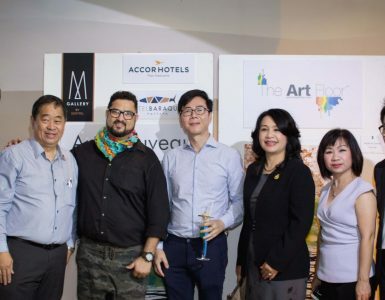 To show them the meaning of Baraquda Lifestyle and our cousu main service blended with true Thai hospitality, we welcomed them with a red carpet from the hotel entrance all the way to the party. Our team was ready with cold towels and our signature drink – Baraquda Brezzer, a delicious fruity cocktail. The contestants were impressed with our welcome set up, as we prepared some women empowering hashtags for them to click pictures with, and they did so against our amazing décor in the lobby. They also loved the “Baraquda Mask” in the lobby, which has its own story of our CSR initiatives driven in Pattaya. The official photo op was done at the Sunset Lounge (one of Pattaya’s finest roof top bars). This place was perfect for them as the rooftop bar offers a perfect backdrop, with stunning views of the city and the sea against the Pattaya city skyline. We also had some press and media come in to shoot their bit on the roof top bar. Aside from that, it was also the International Fireworks Festival of Pattaya that day, so the ladies took this opportunity to get some amazing photos here. Once the photo-shoot was done, we escorted them to Sea restaurant for their buffet where we served the best of Baraquda signatures food items in our sumptuous buffet of international dishes, cocktails and wines. It was a wonderful experience to have them join us at the hotel. The whole evening was glamorous and the contestants were down to earth and polite in their manners. 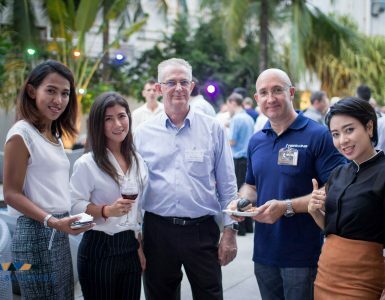 We had many guests stop and stare in awe as well throughout their event, and some coming on to take pictures with these beautiful ladies in Pattaya. We can’t wait to have them back!